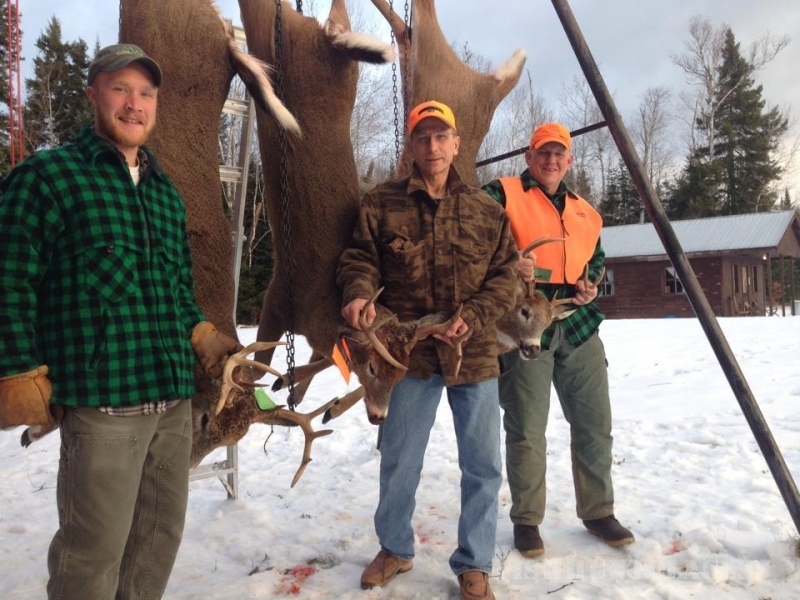 Come hunt Maine’s biggest bucks in the remote wilderness of northern Maine. The deer found in this area commonly exceed 200 lbs. when field dressed. 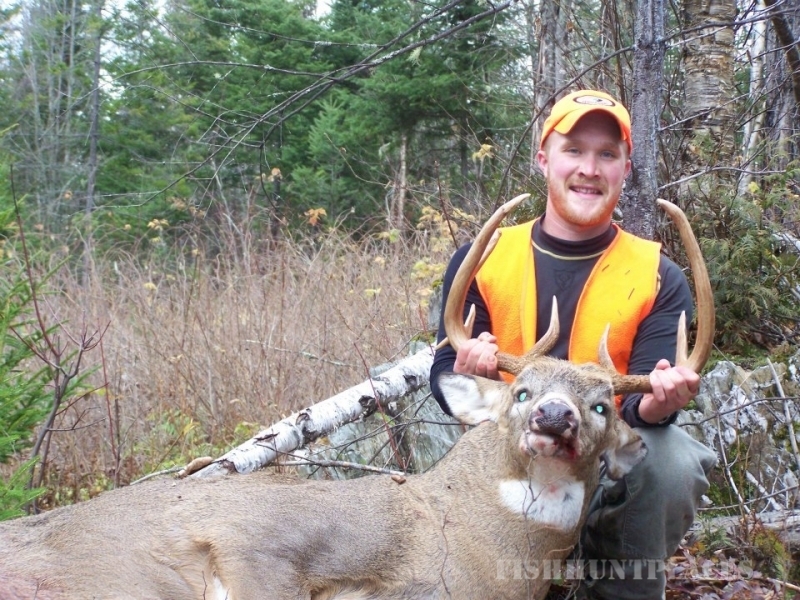 All Maine Whitetail Adventures guided deer hunts are Trophy Hunts. 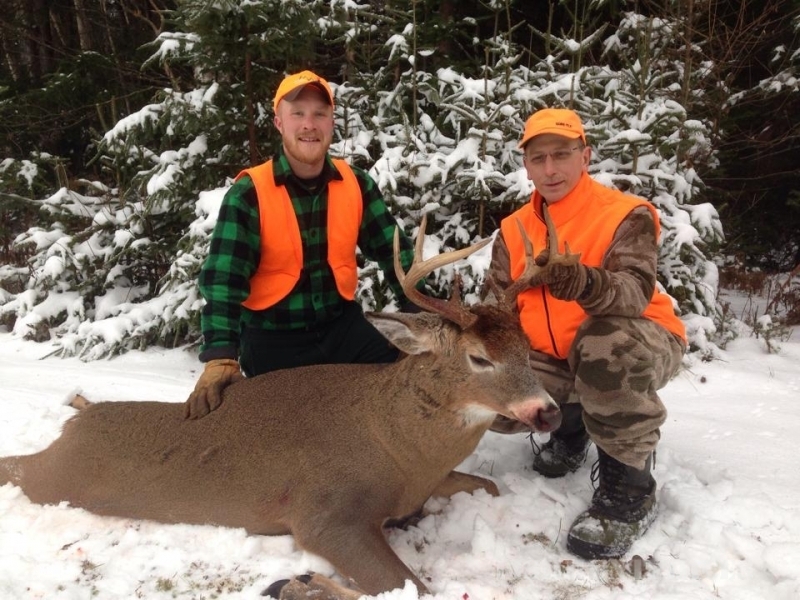 This means all of our hunters come prepared to pass on lesser bucks, even on the last day. In fact, we do not allow the taking of small bodied, basket racked bucks. 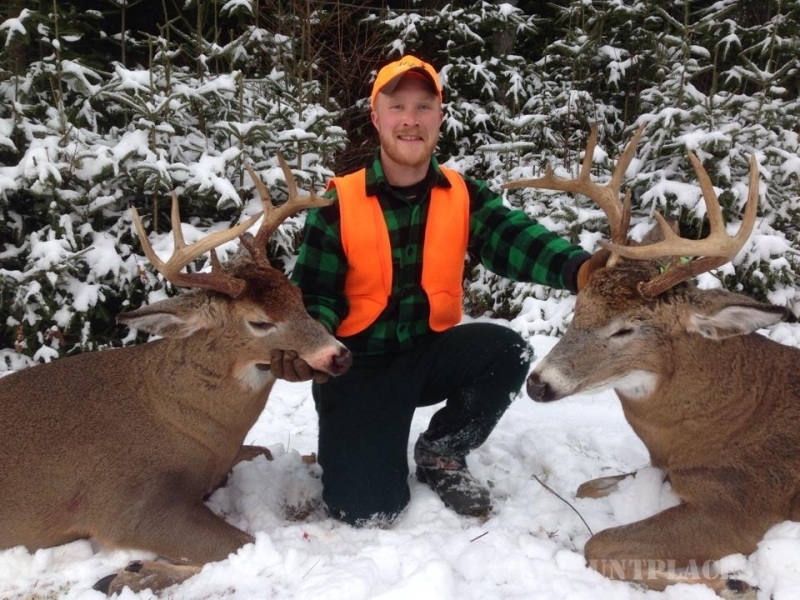 Passing on these deer allows them to grow and gives the hunter a chance at a true trophy instead of ending their hunt with a young deer. 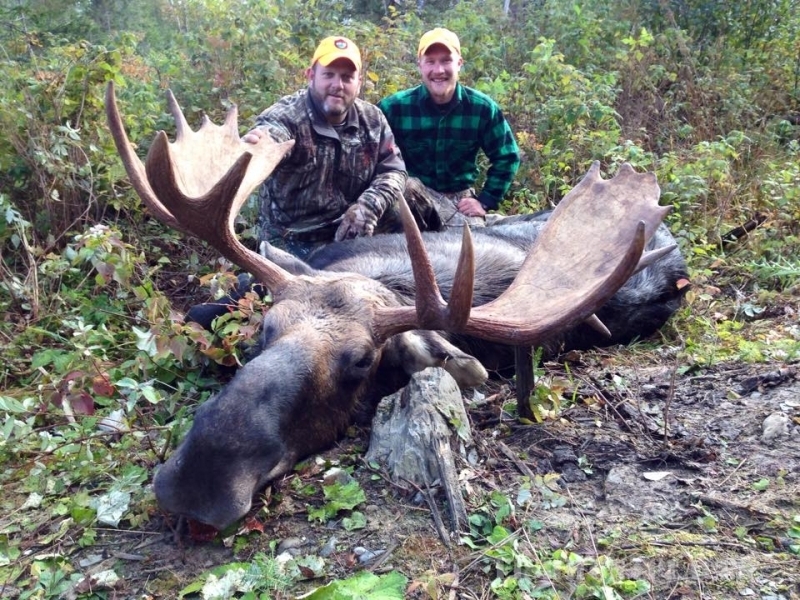 A Maine Whitetail Adventures shooter buck is a 200+ lb. 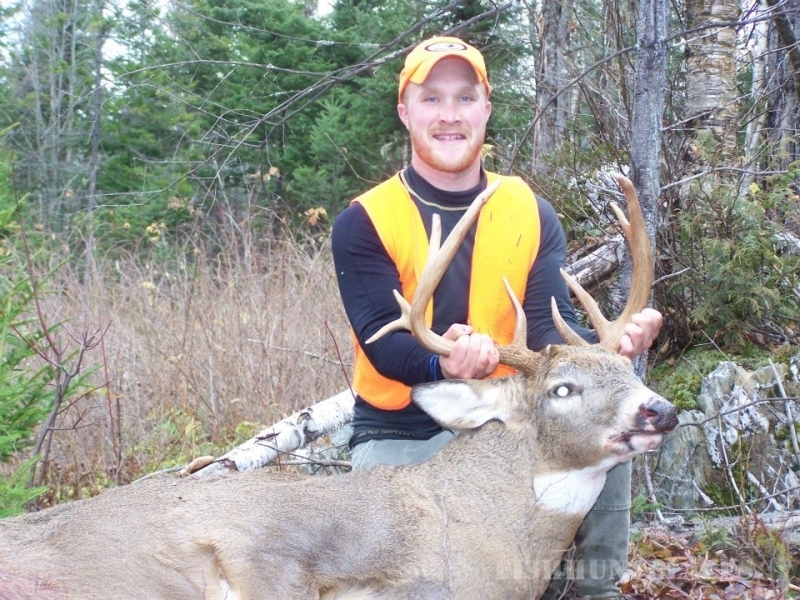 deer with a rack worthy of a spot on your wall. 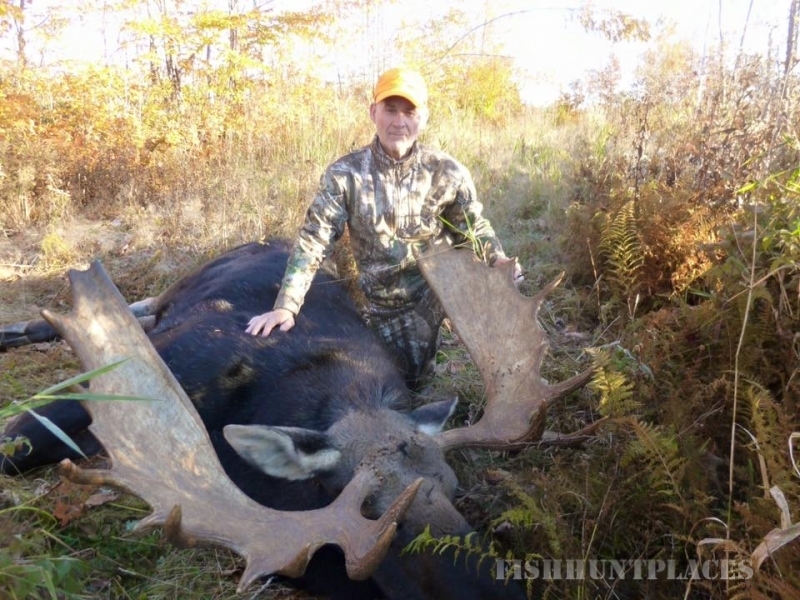 This is a challenging hunt for the hard working hunter.